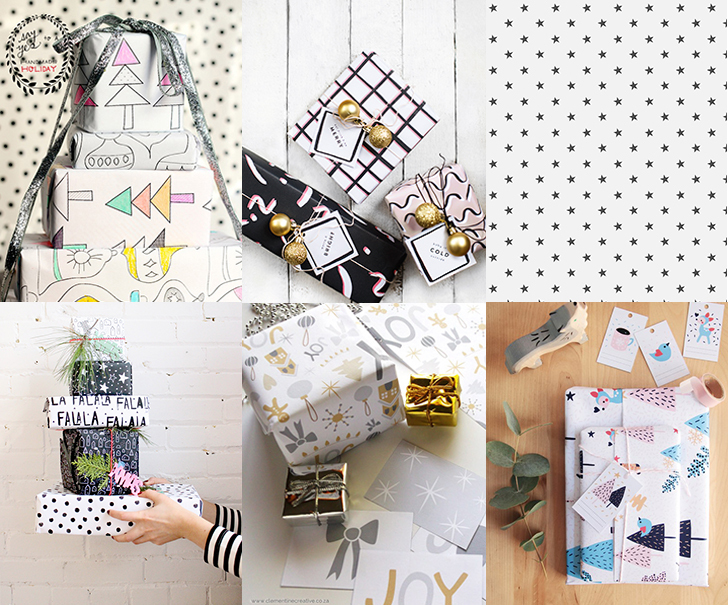 OH BOY, are you ready for this? 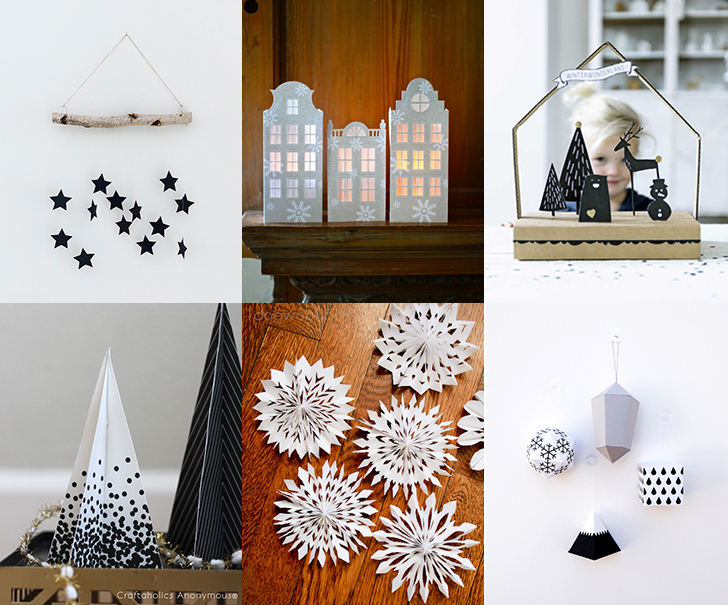 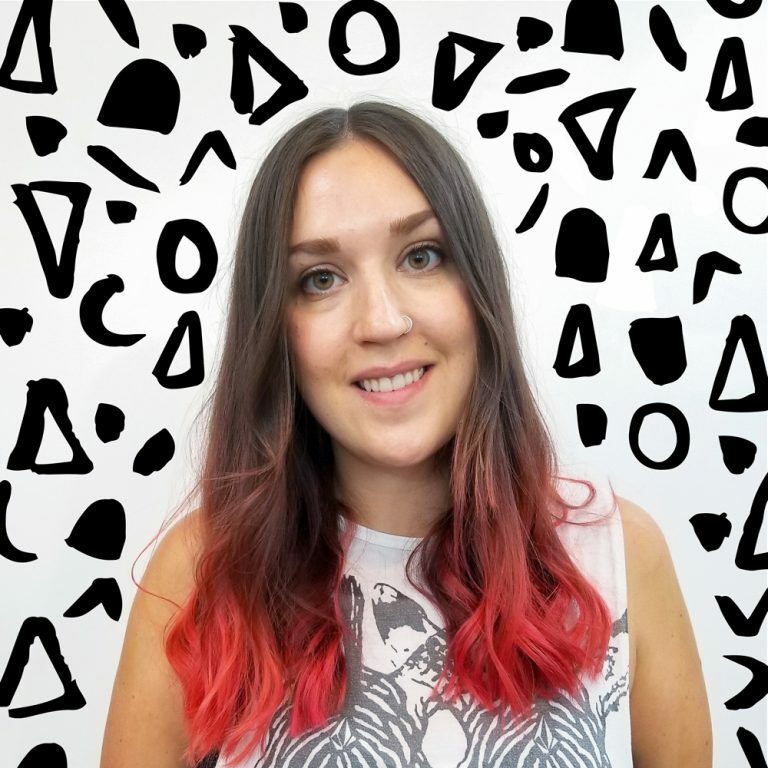 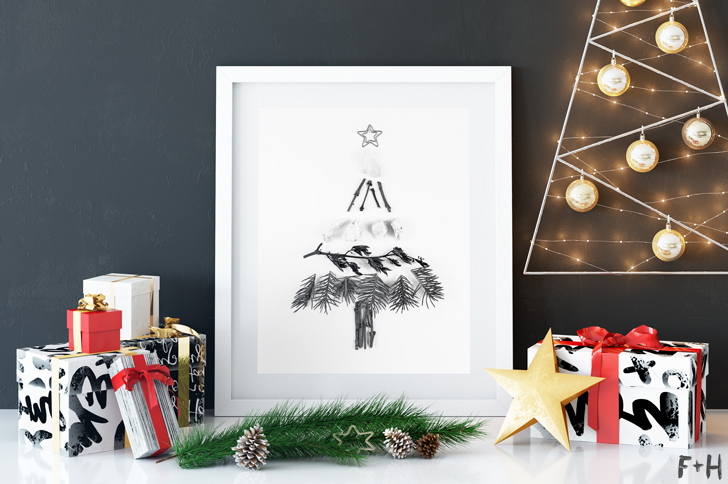 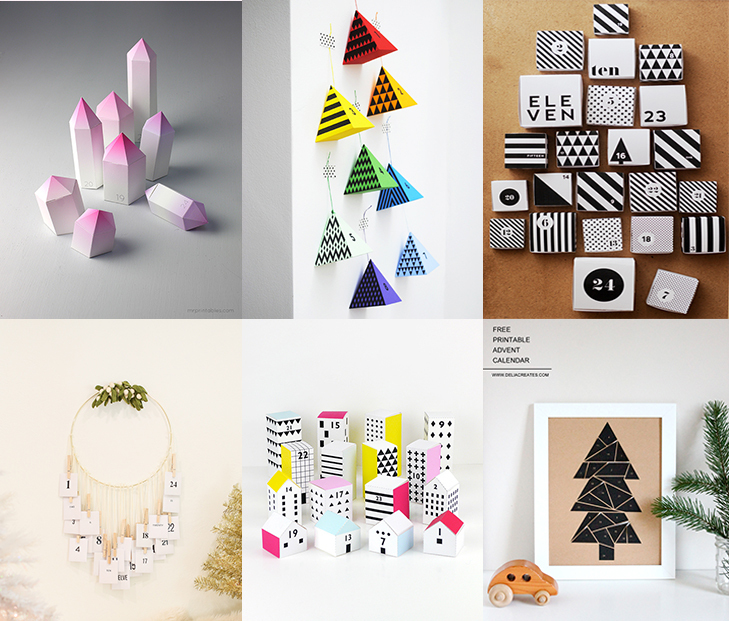 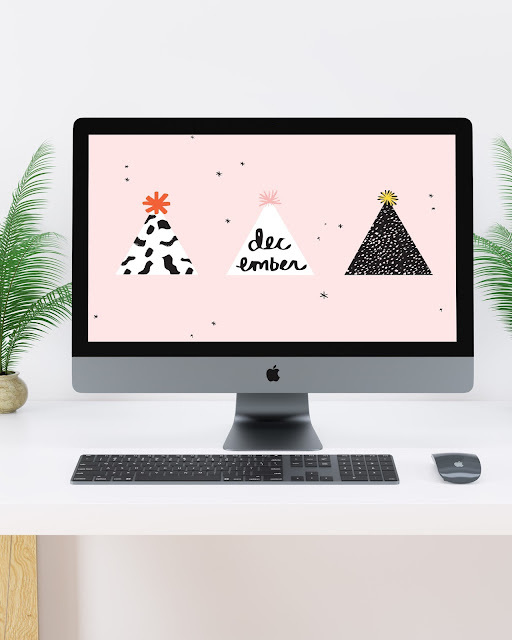 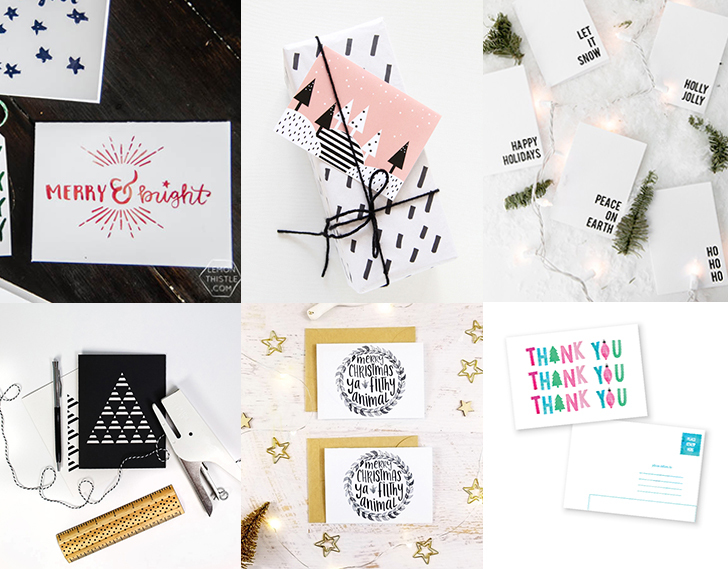 I’ve rounded up all the free modern christmas designs I could find on the web so you didn’t have to go hunting for them! 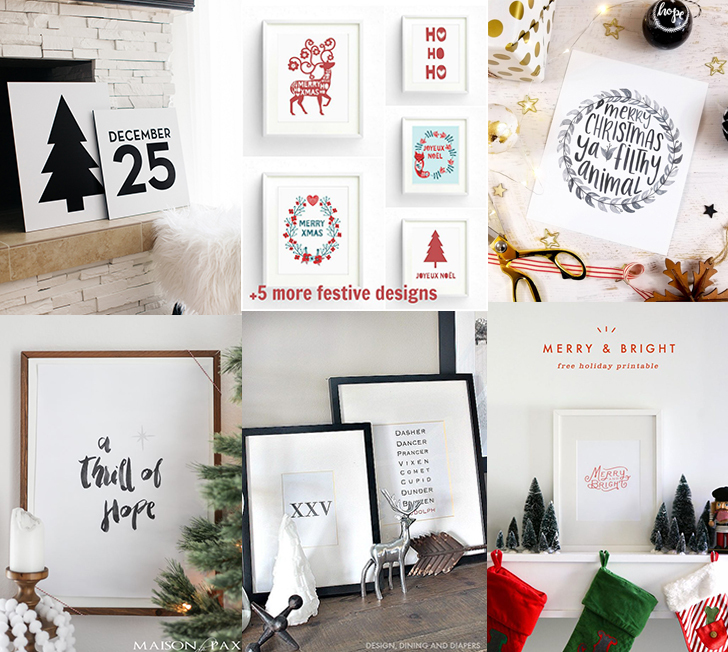 I love the look of clean, white and minimalist design around the holidays. 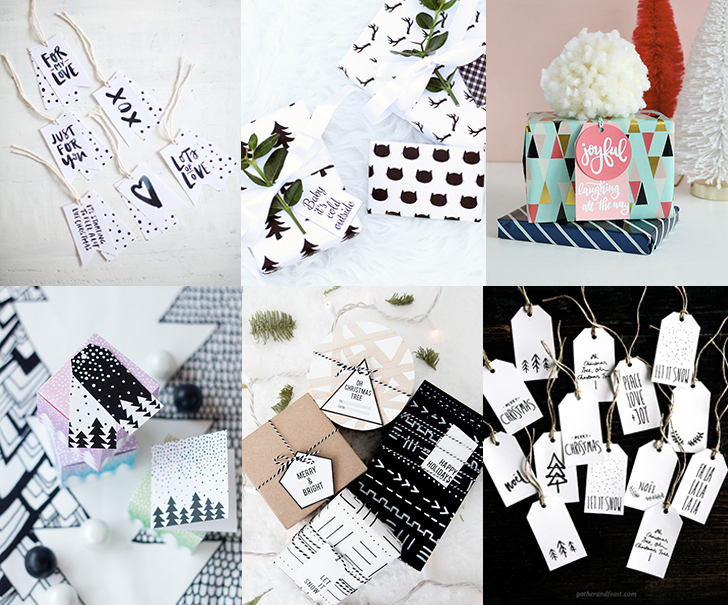 I’ve never been one for anything too fancy or fussy, so these free resources are perfect for creating a modern and clean Christmas decor theme. 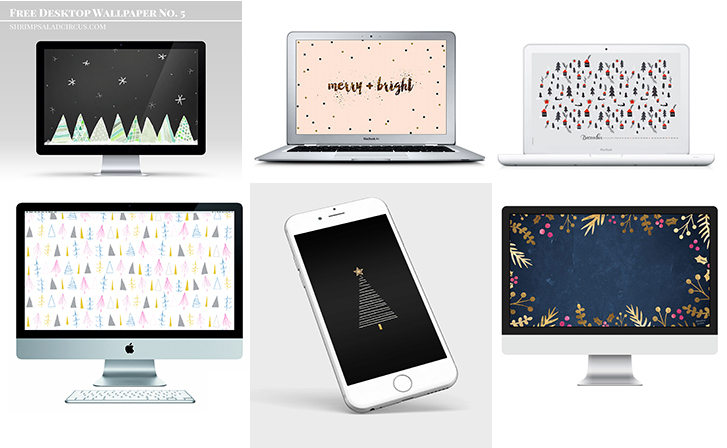 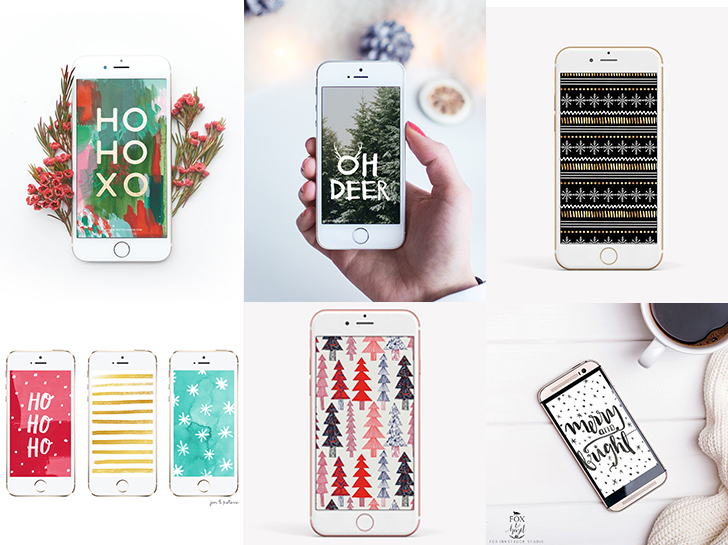 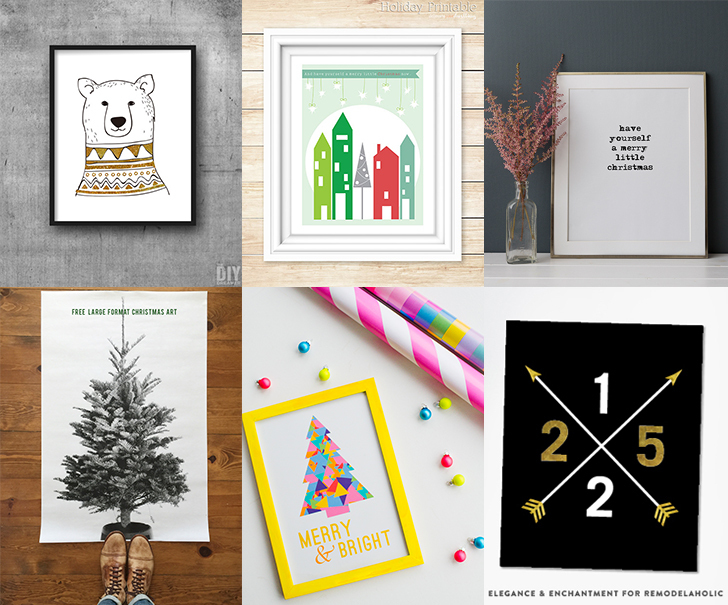 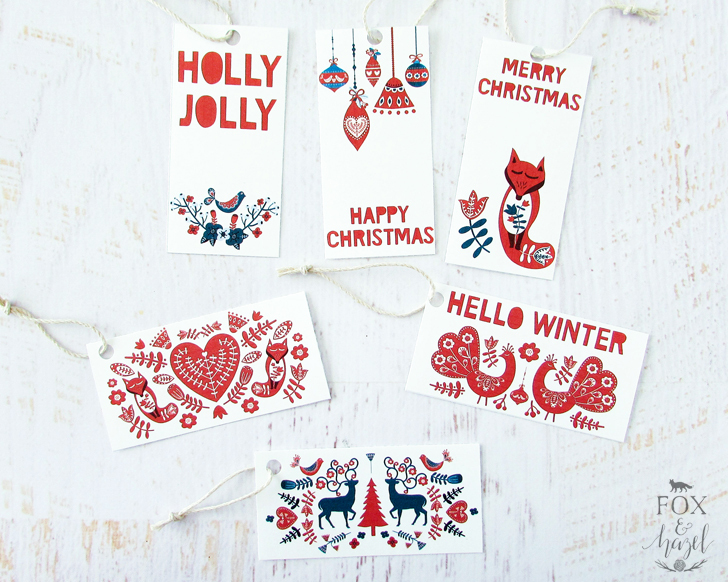 Scroll on down to find free modern Christmas designs for everything from prints to advent calendars to cards to tech wallpapers!